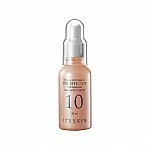 Radiante su cuidado de la piel con el [It's Skin] Power 10 Formula LI Effector with Licorice 30ml! nuestro objetivo es ofrecerle los mejores productos coreanos para cuidar su piel, incluida Cosmeticos, Cuidado facial, Serúm&Aceite facial. 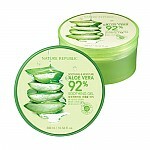 Hydra Serúm&Aceite facial en línea. 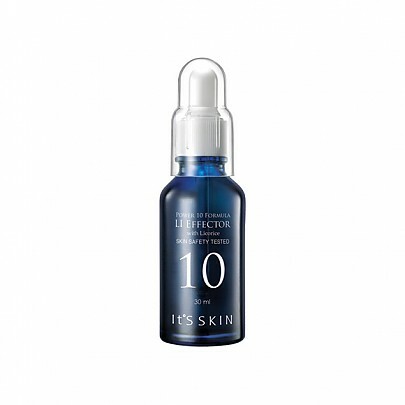 The It's Skin Power 10 Formula LI Effector is a whitening serum enriched with Licorice extract for effective brightening properties. 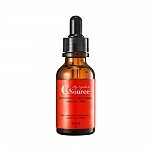 This serum is best used for skin imperfections such as skin spots, freckles and sun-burnt or reddened skin caused by UV rays. The natural plant Licorice is a good catalyst for skin metabolism and it helps reduce production of melanin. 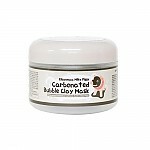 It also provides soothing effects to calm and repair irritated and damaged skin. 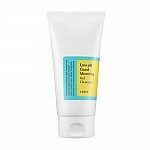 This is best used on dull skin types. 30 ml. 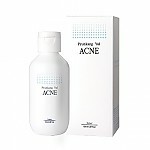 Use after cleansing and toning stage. 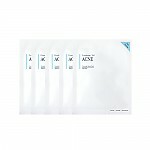 Dispense adequate amount and apply onto face. 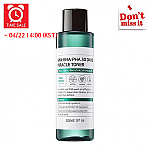 Water, Glycyrrhiza, Glabra (Licorice) Root Extract, Butylene Glycol, Glycerin,Polyglutamic, Acid, Carbomer, Triethanolamine, Methylparaben, Chlorphenesin, Disodium EDTA. 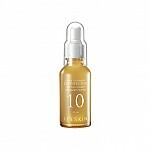 This serum absorbs well without stickiness. I'm not sure if it helps to even out skin tone, but it's still nice serum for the price. I've been using this every night for a little over a month and it has done a great job of evening out my overall skin tone. It hasn't lightened up my acne scars a lot, but there is some improvement which is nice. 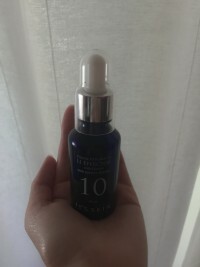 this was a repurchase as I saw great results from this essence the first time around! This product broke me out and I've been using it for a few weeks and it didn't really brighten my face or fade acne scars. 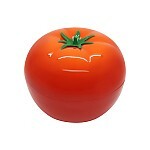 ivy…@yahoo.in It's a good product to reduce pigmentation but it takes quite sometime to show the results. 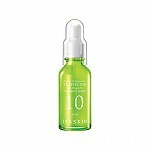 Also, for me, I use this serum at night with my other skincare products and I wake up with a much brighter skin. 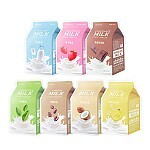 I'll buy this stuff again..